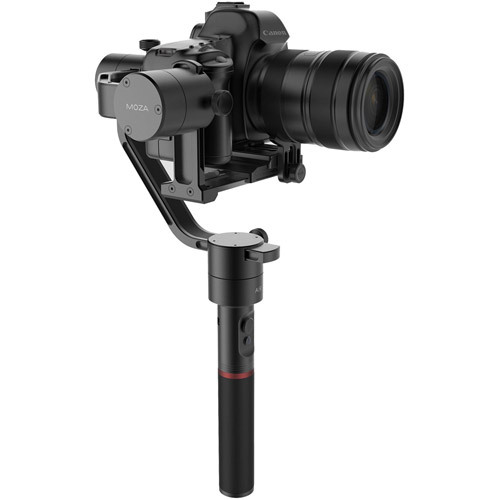 Capture cinematic videos and create professional film productions with the MOZA Air. 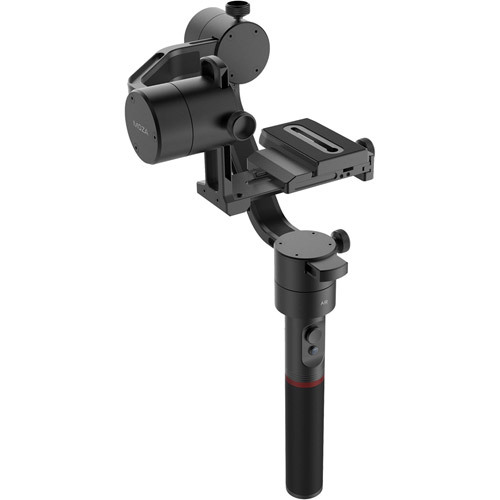 The 3-axis handheld gimbal has been designed to carry all mirrorless cameras and DSLRs, delivering smooth and stable shots for more professional cinematography. 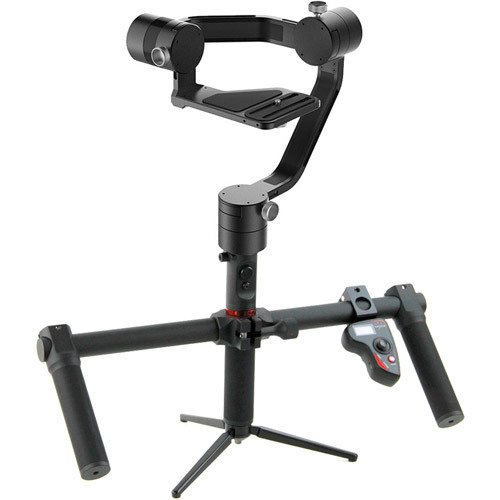 MOZA Wireless Thumb Controller is built to work with MOZA’s professional line of gimbals such as the MOZA Air. 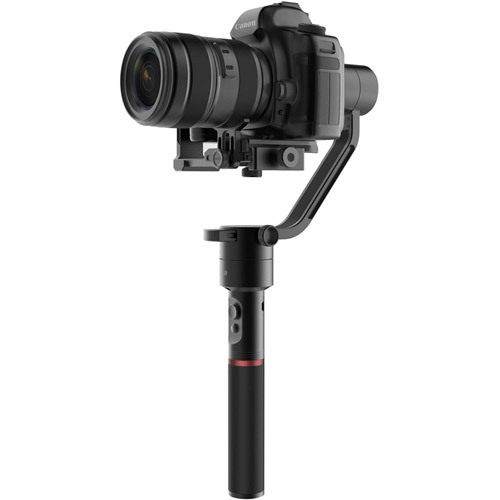 MOZA's professional line of gimbals can control camera functions for Canon, Sony, Panasonic, and Blackmagic Design cameras. 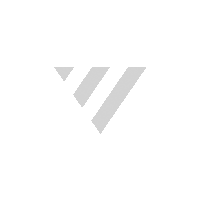 The thumb controller offers control over basic camera functions, such as start/stop recording and camera focus adjustment. 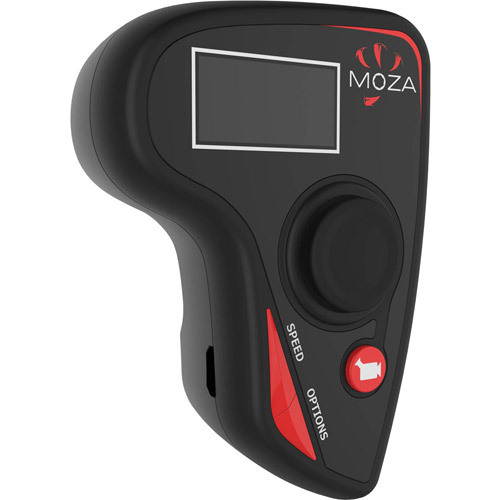 The MOZA wireless thumb controller is an intuitive assistant with the ability to control your camera’s functions, the gimbal’s movement, gimbal tuning, and calibration. 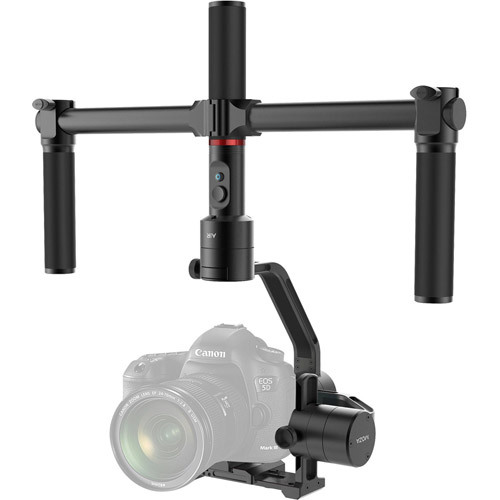 The Thumb Controller brings you a natural way of translating the movement of your hand into a creative experience using your favorite MOZA gimbal. 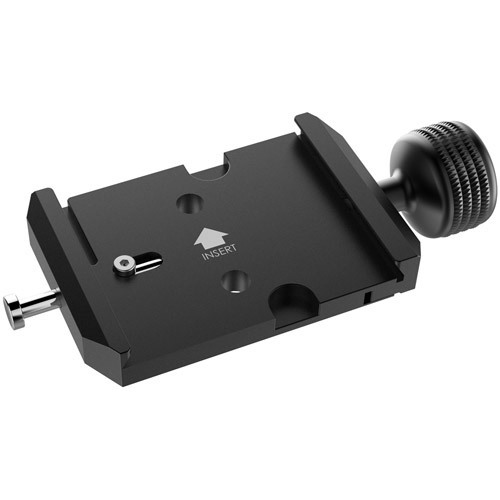 For easier operation while shooting, the thumb controller can be attached by way of a camp to the handle bar. 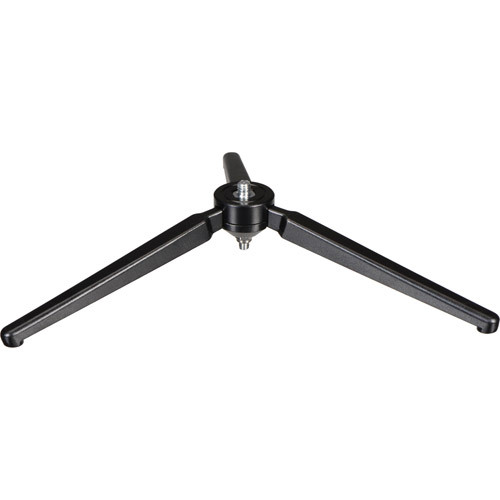 The 2nd operator can control the gimbal from up to 50 meters. The thumb controller comes with an OLED screen that displays the gimbal's status from connection status, battery level, follow mode, movement speed, and more.